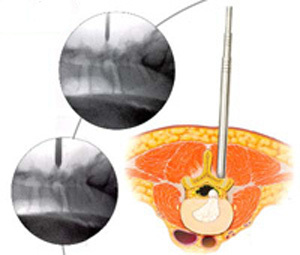 Microendoscopic Laminectomy | Surgical Option for Spinal Stenosis India. If non-surgical measures do not offer adequate relief for your spinal stenosis, the doctor may recommend back surgery. A minimally invasive spine surgery option: microendoscopic laminectomy. 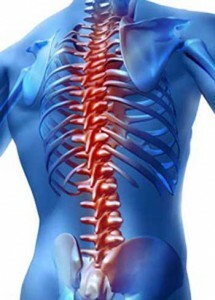 It is surgery to correct problems in the spine bones (vertebrae). The surgery stabilizes the back by permanently placing certain bones in the spine together. Fusing means two bones are permanently placed together so that movement between them can no longer occur. Micro endoscopic laminectomy is usually done along with other surgical procedures of the spine, such as a disectomy can be resolved by using the Micro endoscopic laminectomy. 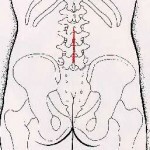 In the normal spinal canal, the nerve roots are contained in the thecal sac and exit between each vertebra (foramina). The central spinal canal and the foramen contain the thecal sac and nerve roots respectively. Lumbar spinal stenosis is a result of aging and everyday wear and tear on the spine. Though these changes happen to all of us, not everyone will experience the symptoms of lumbar spinal stenosis (LSS). Overall when compared to traditional open procedures, the MEL technique offers the attractive benefits of far less disruption of normal tissue, faster surgical time, decreased post-operative discomfort, quicker recovery time, and a typically more rapid return to normal activity. 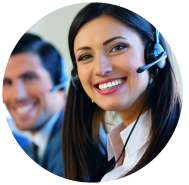 You should contact your surgeon to find out if the MEL operation is available in your area and whether or not you are a candidate for the procedure.